This hammock is comfy, soft, sturdy, attractive, and in use almost 12 months of the year on my Vermont back porch. People fight for turns to sit in it. I've slept in it, taken naps and sunbaths in it. 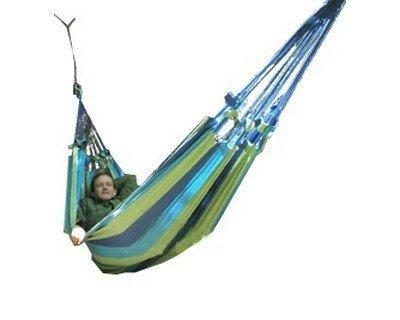 More comfortable than any hammock I've ever seen.